BMW Group reported its weakest profitability since 2010, capping a negative year for CEO Harald Krueger after the brand lost the industry sales crown to rival Mercedes-Benz. 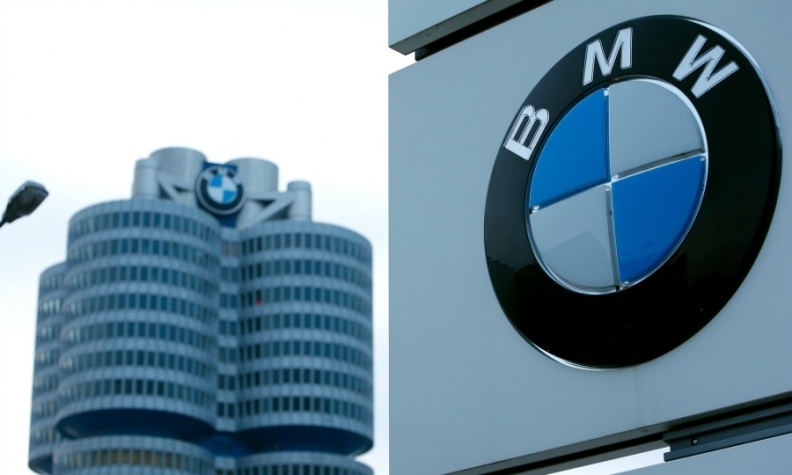 Amid higher spending on next-generation technologies, BMW's automotive profit margin fell to 8.9 percent in 2016 from 9.2 percent the year before, according to a statement on Thursday. Groupwide earnings before interest and taxes dropped to 9.39 billion euros ($9.92 billion), missing the average analyst estimate of 9.82 billion euros, according to data compiled by Bloomberg. "We are fully focused on implementing our strategy," which involves pivoting to self-driving, electric vehicles, Krueger said in the statement. "From 2019 onwards, we will be firmly embedding all-electric, battery-powered mobility in our core brands." BMW, lacking the financial heft of rivals backed by a larger parent, is focusing its resources on innovating for the future instead of chasing short-term sales volumes. The automaker plans to launch the self-driving, electric iNext model in 2021 in a bid to regain its edge as an automotive leader. To manage the rising development costs, BMW is pushing high-margin traditional models, such as the new X7 SUV that's due in 2018. Bolstered by the revamped BMW 5 series and Mini Countryman, sales in 2017 will likely be slightly higher, the company said, adding that the outlook is clouded by global political and economic volatility.